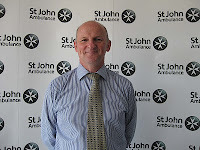 Alex Swift, Regional Director at St John Ambulance in the North West. St John Ambulance is urging businesses to ensure proper health and safety measures are in place after the first corporate manslaughter trial verdict on 15th February. The organisation is warning that safety must be paramount to prevent tragic accidents from happening and to avoid suffering legal and financial repercussions. In September 2008, 27-year-old geologist Alexander Wright was employed by Cotswold Geotechnical Holdings Ltd to take soil samples from inside a pit. The pit had been excavated as part of a site survey near Stroud in Gloucestershire but the sides of the trench collapsed on top of Mr Wright, leaving him unable to breathe. The company’s Managing Director, Peter Eaton, was too ill to stand trial, but the company was charged with the death of Wright by gross negligence under the Corporate Manslaughter Act 2007 and charged with breaching the Health and Safety at Work Act. On 15th February a guilty verdict was reached and Cotswold Geotechnical Holdings Ltd was subsequently fined £385,000. In 2009/10 there were 152 deaths in the workplace. Research by St John Ambulance found that worryingly, over 15% of businesses have never carried out an assessment to determine risks within the workplace and therefore how to protect staff. The nation’s leading first aid and health and safety organisation is encouraging businesses to learn how to prevent workplace accidents. We hope this case will inform employers in all sectors. Stringent processes must be in place to avoid a repeat of this tragic accident. The Corporate Manslaughter Act is there to safeguard against lax attitudes to health and safety by holding employers accountable for neglecting their duty of care to workers, visitors and customers. Our thoughts are with the family and friends of Alexander Wright. 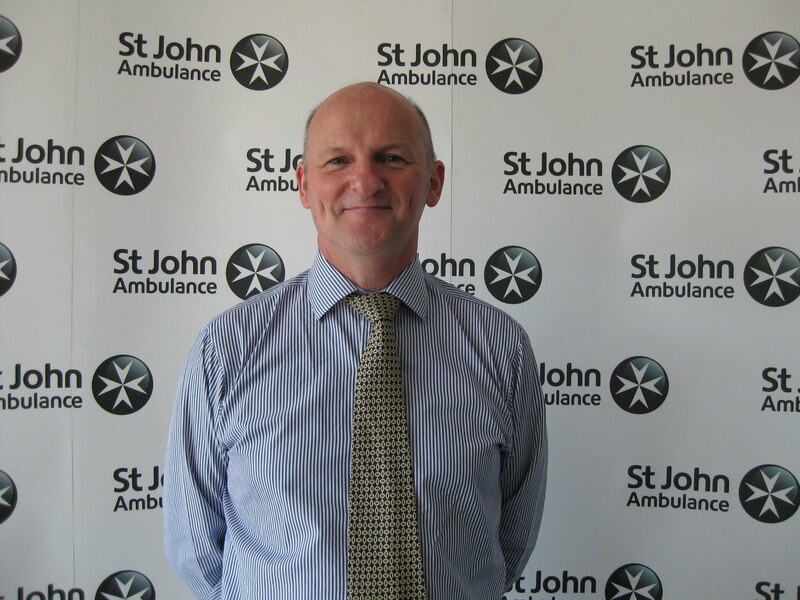 Chamber of Commerce members are entitled to a 10% discount off St John Ambulance courses in the North West.